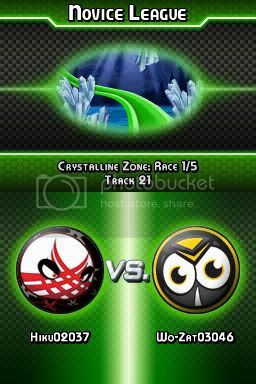 Battle it out with your friends or race evil spirits alone; DaGeDar’s virtual raceway will keep you playing for hours. With more than 30 fast and furious raceways, you’ll be looping, dropping, climbing, and banking your way to the end with fury, but watch out for the blocks and gaps in the raceway! Featuring 100 collectable balls with unique abilities, as well as special, limited edition characters, you’ll have a blast collecting and trading your favorite DaGeDar items. Whether playing alone or sharing with a friend using the game’s multiplayer download options, the action-packed world of DaGeDar will keep you hungry for more racing, collecting and conquering of evil spirits in a unique 33rd dimension world. Collectables: Unlock and collect up to 100 DaGeDar racing balls, for collectable and trading fun! Special limited edition, cool characters available too! Unique Race Abilities: Each ball carries abilities of Acceleration, Top Speed, Defense and Attack modes. Rewards: Earn DeGaDar points at the end of every race for special rewards and bonuses! I played it a bunch of times this past week and I have to say it is super fun but not easy as I thought it would be. I am horrible at this game but I kept trying and like I said before it is a fun game. 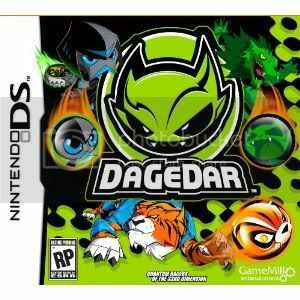 Personally I would not have bought this for myself because prior to receiving this game I had never heard of DaGeDar but I really enjoyed playing this game and will be playing it again. This is a great game for everyone.